Something special has happened in India. Last week, 24 black-clad dancers took to a stage before an audience of scientists and, as music played, transformed into insects, birds, mammals and strangler figs. 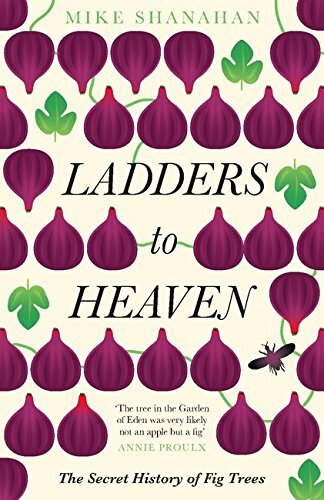 It was the world premiere of ‘How to be a Fig’, a performance based on my book Ladders to Heaven (a.k.a. 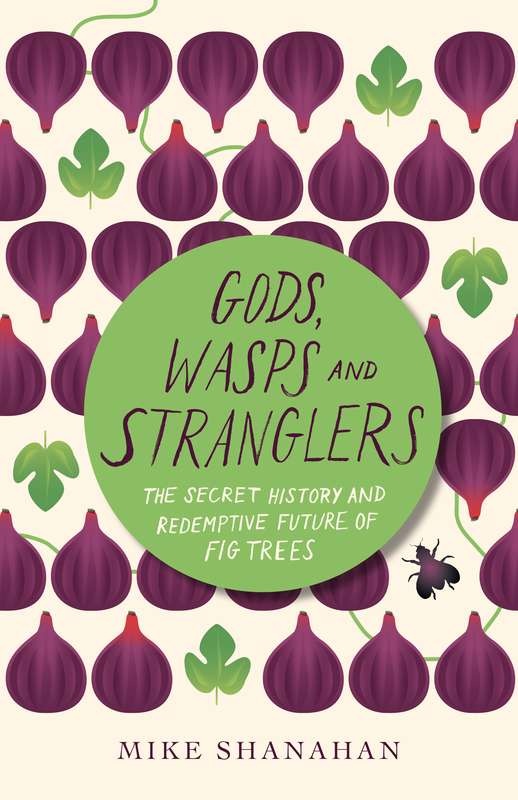 Gods, Wasps and Stranglers) about how fig trees have shaped our world and can enrich our future. I am honoured and humbled by the artistry with which the performers brought to life the stories I told. What they have achieved is beyond all of my expectations. ‘How to be a Fig’ is the brainchild of artist and ecologist Abhisheka Krishnagopal and a project of the Artecology Initiative. Abhisheka wanted to show, through the movement of human bodies, the important roles fig trees play in ecosystems thanks to their curious interdependence with tiny wasps. Movement artist Veena Basavarajaiah choreographed the piece and trained the volunteer performers, who included ecologists and engineers, home-makers and lawyers (see profiles of the performers and collaborators). The performance — narrated by fig biologist Vignesh Venkateswaran — includes sequences in which the performers portray a strangler fig dominating another tree, the courtship rituals of hornbills that depend on figs to survive, and the way fig trees sustain more wildlife species than any other plants. The way the performers depict the fig-wasp’s journey, reproduction and interaction with its partner tree’s flowers inside a fig is both amazing and true to science. After last week’s premiere at the Students Conference on Conservation Science at the Indian Institute of Science in Bangalore, the audience gave the performers a standing ovation. I too salute them for their brilliant portrayal of some of nature’s most fascinating and important relationships. I want to say a big ‘thank you’ to everyone involved. The Artecology team would love to take the show on the road, so if you can help in any way please get in touch.